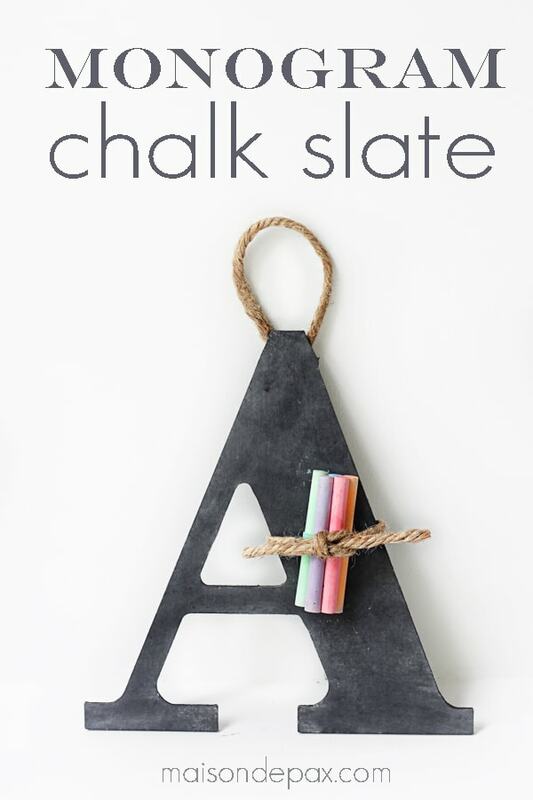 I’m aching for a little creative DIY… but life is kind of in the way of that right now. 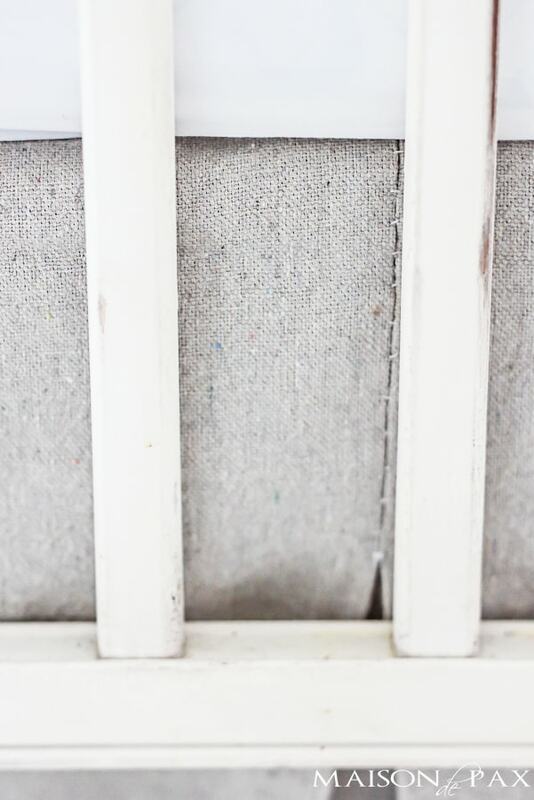 I’m going to pretend today, though, by sharing a little project I made almost three years ago and never actually shared on the blog: the linen-look diy crib skirt made from drop cloth. Confession and apology needed here: I have had several readers ask me about this skirt, and each time I promised a tutorial… that was a long time ago. So sorry! 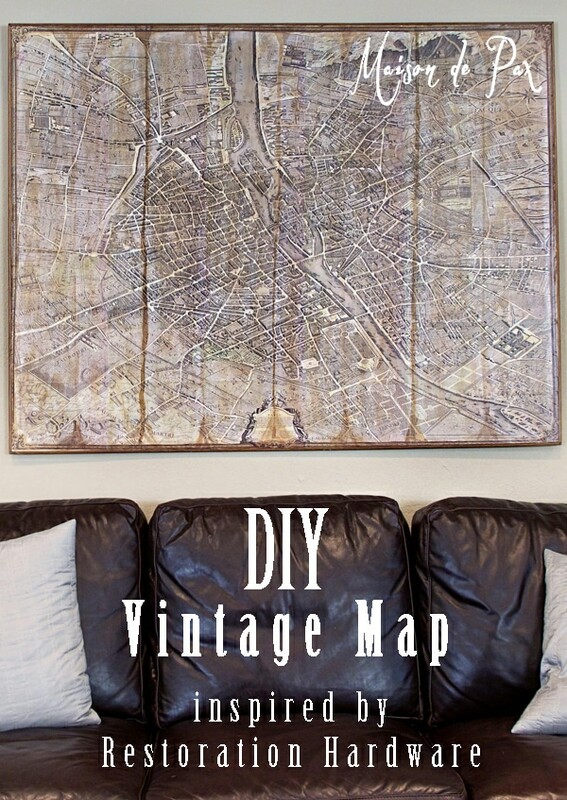 But it’s here today, and I think you’ll be pleased with how easy and affordable (I made mine for free!) 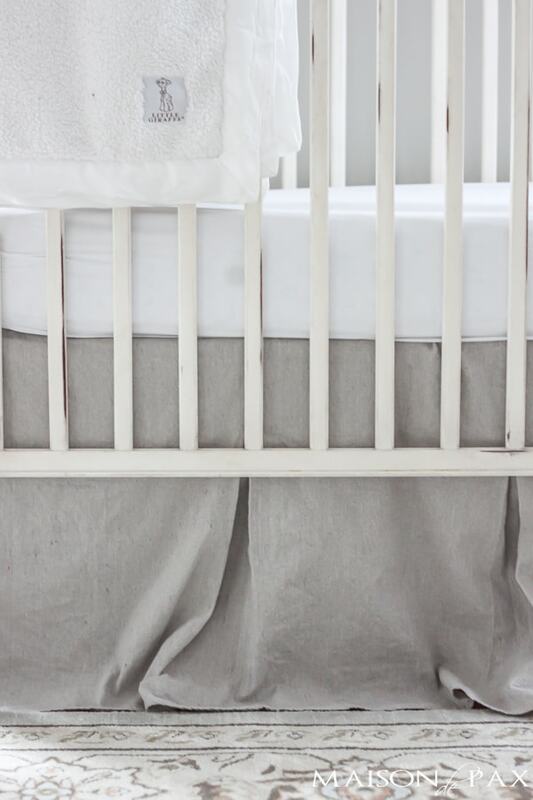 this gorgeous neutral crib skirt is to make. 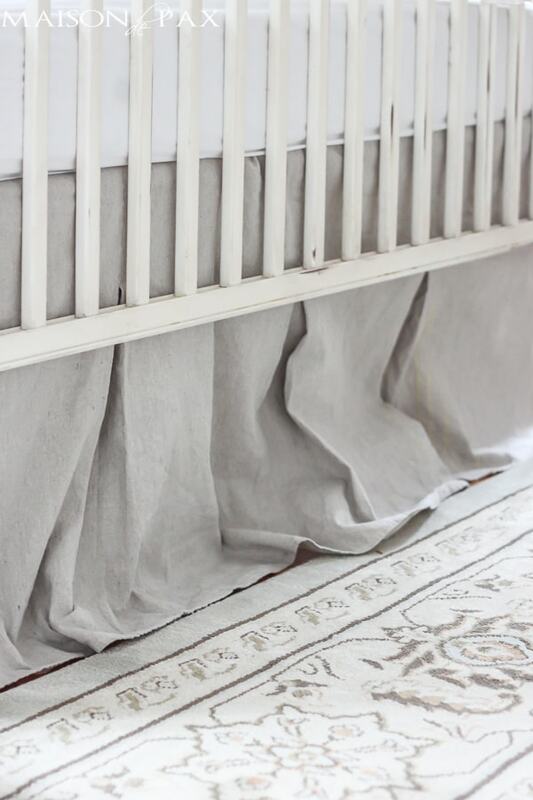 I was inspired for both my crib and this skirt by Restoration Hardware, so I dug through my drop cloth scraps (leftover from our living room curtains) and pulled together this thing in about an hour. 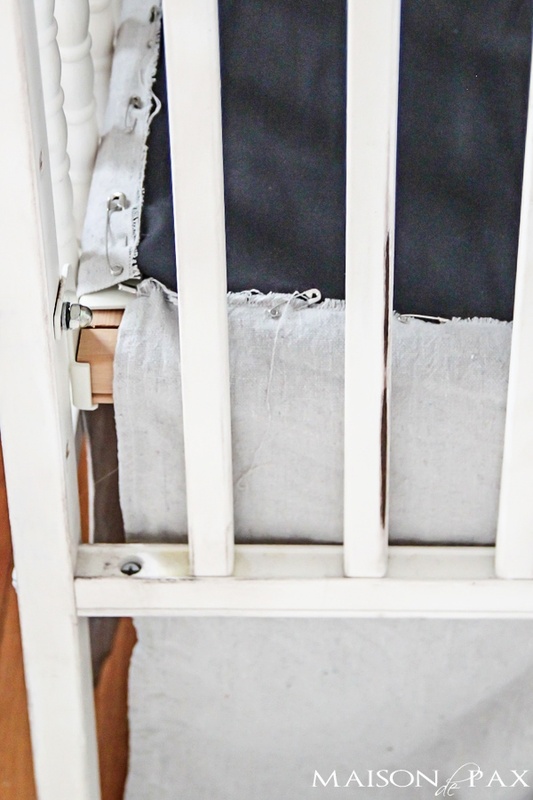 Since not all cribs are the same size, I’m going to give instructions based on L (length – the long side of the crib) and W (width – the shorter side of the crib) and H (the distance from the floor to the crib when the mattress is raised to its highest position). Hopefully it won’t look too much like an algebra lesson. Before I continue, though, I should offer a second confession (I’m on a roll today! ): I didn’t have quite enough drop cloth, so I used a different kind of fabric for the portion that is hidden by the mattress. We’ll call that “hidden piece” because once you put your mattress on top, no one will ever know. 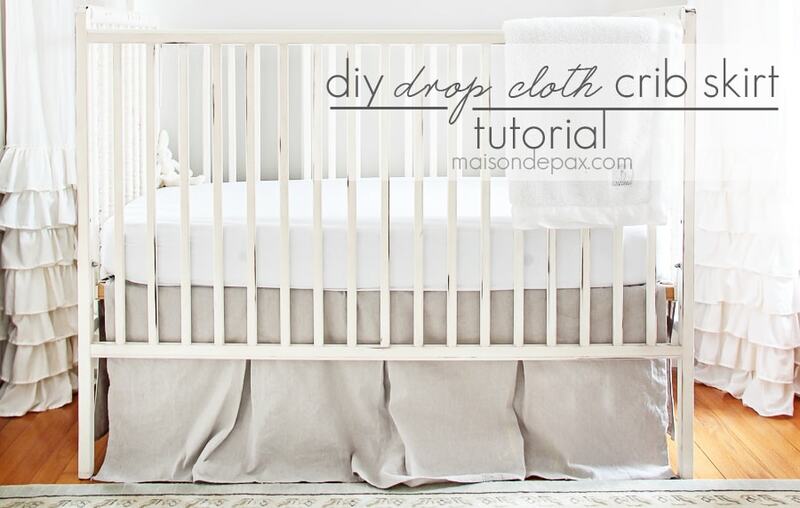 Note: by making the skirt to reach the floor when the crib is in its highest position, you are going to have some pooling on the floor as you lower the crib height. Personally, I love the look. Hem the sides and bottom only of both side pieces (the top will be hidden under the mattress). Your measurements allow for 1″ to be used in each hem. Hem the sides and bottom only of your front piece. Lay your front piece down with the front facing you and fold the right side over to the left (image 1 below). 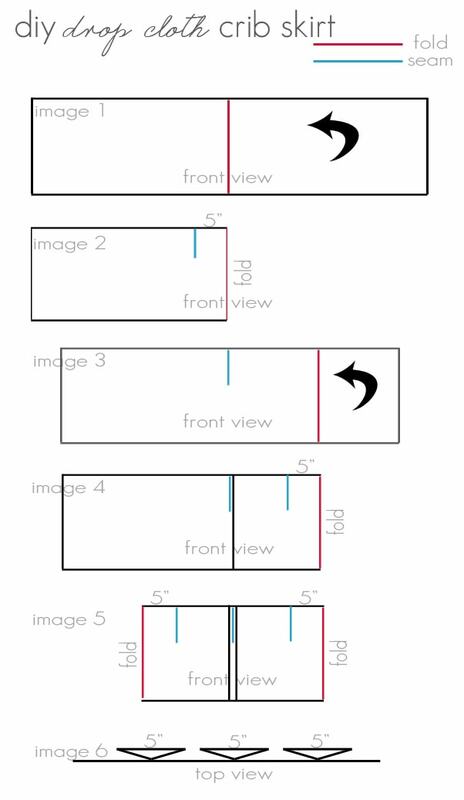 Measure 5″ from the fold and put a pin through both layers. Sew a seam 1/3 of the way down the fabric at that point (image 2 below). Lay your front piece down with the front facing you again and now fold the right edge over to the seam you just made. At the new fold, measure 5″ in and sew a seam 1/3 of the way down the fabric at that point (image 3 below). Repeat for the left side (image 4 below). You should now have three sections of fabric (evenly spaced) sticking out the back of your front piece (image 5 below); open them evenly and fold them flat against the front, then iron into place. Secure the ironed portions with a quick stitch (you should be securing six folded pieces of fabric). Lay your “hidden fabric” flat; line up the side pieces on the short ends overlapping the hidden fabric by 1″ (with fronts facing you). Do the same for the front piece along the long edge. Sew or pin the pieces in place. 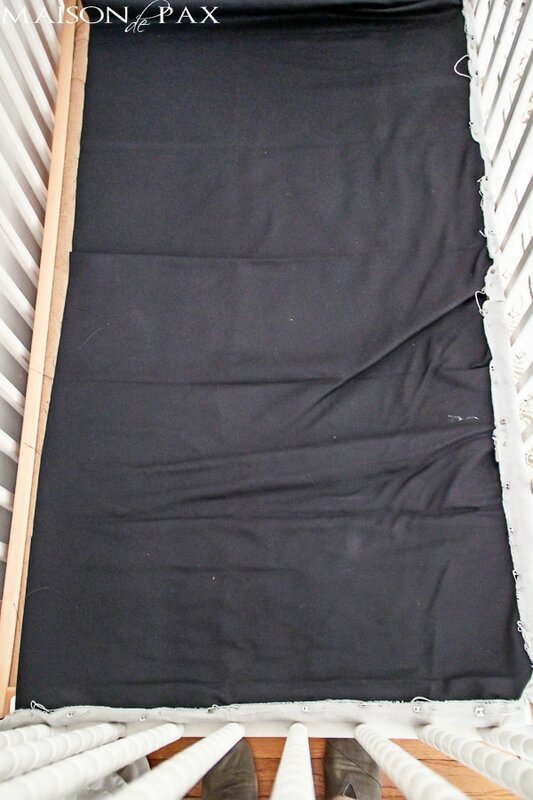 Place your “hidden fabric” on your crib mattress platform (below the mattress) and slide the front and side pieces through so they hang down. In fact, if you’re really lazy (like me), you can just skip sewing the sides and front to the “hidden piece” altogether. The box pleats, however, took a needle and thread. As if that image didn’t prove it already, I feel like I should admit that I am NOT an expert seamstress… My skills are basic, at best. And yet this skirt has looked beautiful and held up perfectly for the last three years, through both my son and my daughter’s nurseries. So sweet and clever! Rachel, did you make the ruffled curtains, as well?! I’d love to try to make a ruffled shower curtain like that. Take care! Thanks, Cynthia! 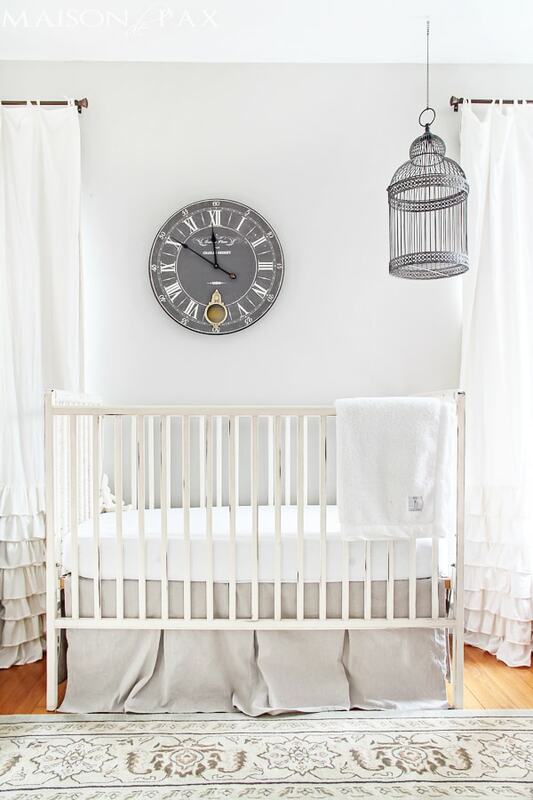 Yes, the ruffled curtains are on the blog somewhere. 😉 Hust search ruffled curtains to find them. Good luck! I love this! I currently have no need for a crib skirt, but if I ever do, I’ll be coming back to this. Thanks for sharing! I love those curtains, too. I’m so glad you like it, Teresa! Thank you! Very cute! I love the simple, casual look. Nice job!